Natascha translates fiction from Chinese. Recent short story translations have appeared in Granta, Words Without Borders, Mascara Literary Review, Anomaly, Wasafiri, Asia Literary Review, Pathlight, BooksActually’s Gold Standard anthology, and on BBC Radio 3. She was joint winner of the 2015 Bai Meigui Chinese translation competition, and recipient of the 2016 ALTA Emerging Translator Mentorship for a Singaporean Language, working with mentor Jeremy Tiang. Her sample of Ho Sok Fong's Lake Like A Mirror was awarded a 2017 PEN Presents East & Southeast Asia prize. An excerpt from the same collection was shortlisted for the 2018 Käpylä Translation Prize. 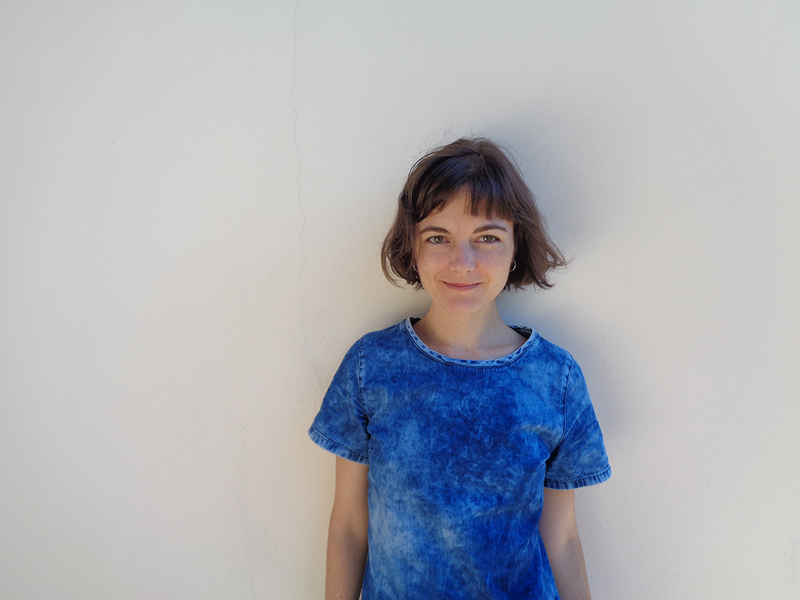 Natascha received a 2018 Luce Foundation Translation & Poetry Fellowship from the Vermont Studio Center, and was a resident at the 2018 Art Omi translation lab. Book-length translations include Yeng Pway Ngon's Lonely Face and, with Nicky Harman, A Classic Tragedy, a short story collection by Xu Xiaobin (both forthcoming from Balestier Press). She is currently working on Ho Sok Fong's Lake Like A Mirror (forthcoming from Granta).